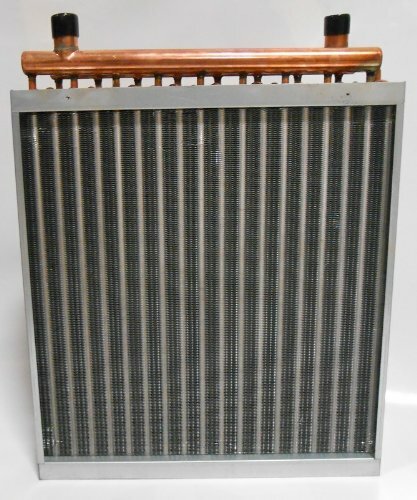 Aluminum/Carbon Range Hood Filter - 8 15/16" X 10 1/2" X 3/32"
Aluminum/Carbon Range Hood Filter - 9" X 10-1/2" X 1/8" PART CROSS REFERENCE: GENERAL ELECTRIC: WB2X8406 WB02X10700 WB02X8406 Filters grease and odors. 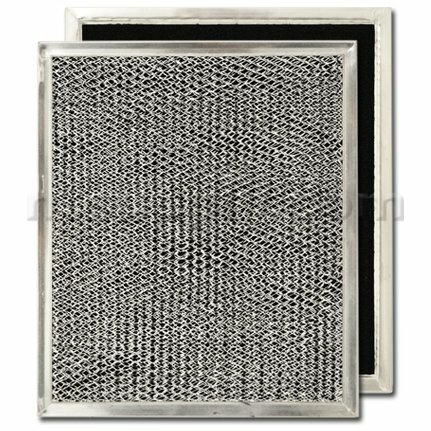 Replacement aluminum and charcoal hood vent filter for General Electric and Hotpoint hood vents. 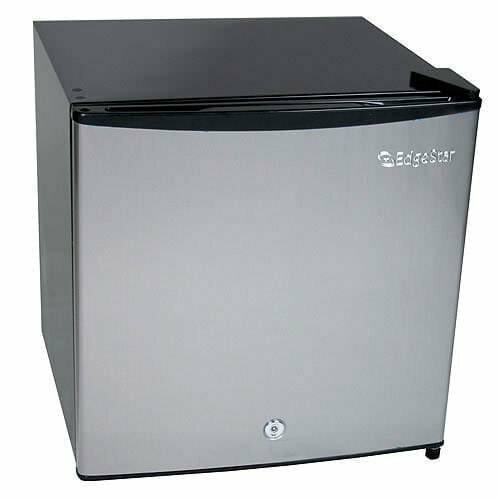 Replaces GE and Hotpoint original part numbers WB02X10700, WB2X8406, WB02X8406. 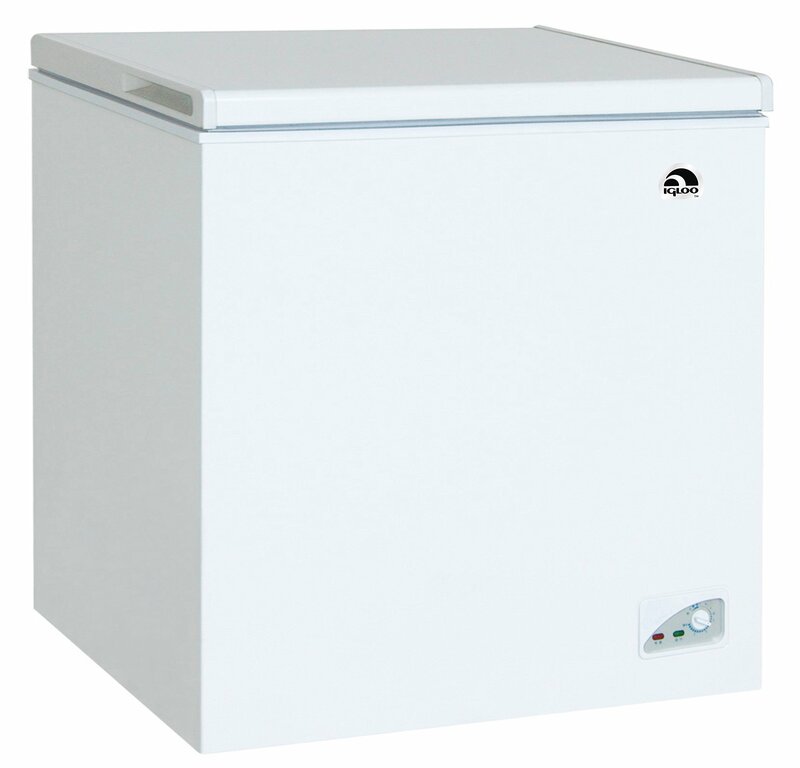 Fits General Electric and Hotpoint models from series JN322, JN327, JN635, JV346, JV347, JV367. For use with hood vents regardless of whether they vent to the inside or outside. Air filters for hood vents should be replaced every three to six months. A Simple Tool to Keep Your Stovetop Clean, Free of Greasy Kitchen! 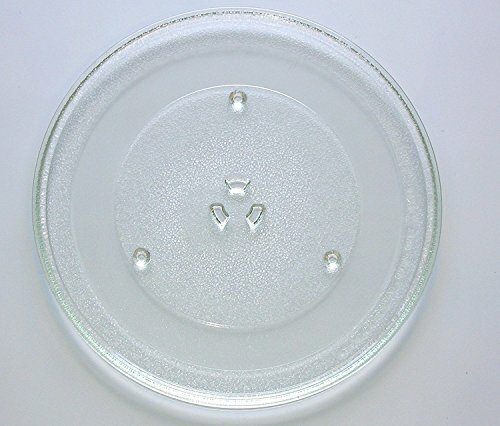 Wimaha Gas Range Protectors , an effective and wholehearted server for your stove ,you will never regret to have it. 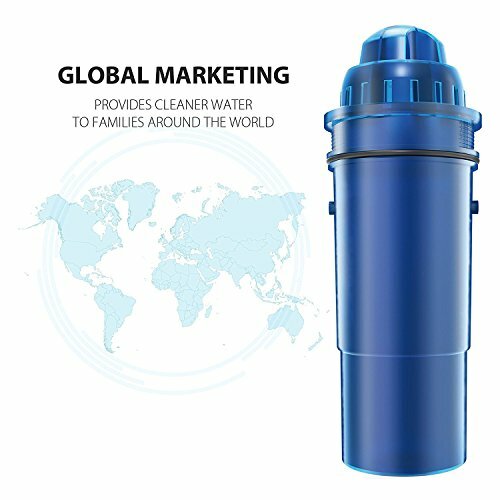 Specification: Material: FDA approved PTFE, 100% PFOA&BPA free and non-toxic. Size: 10.6"x10.6"(27cmx27cm), you can trim it easily to fit your stovetop. 0.2mm Double thickness for lasting durability and it is reusable. 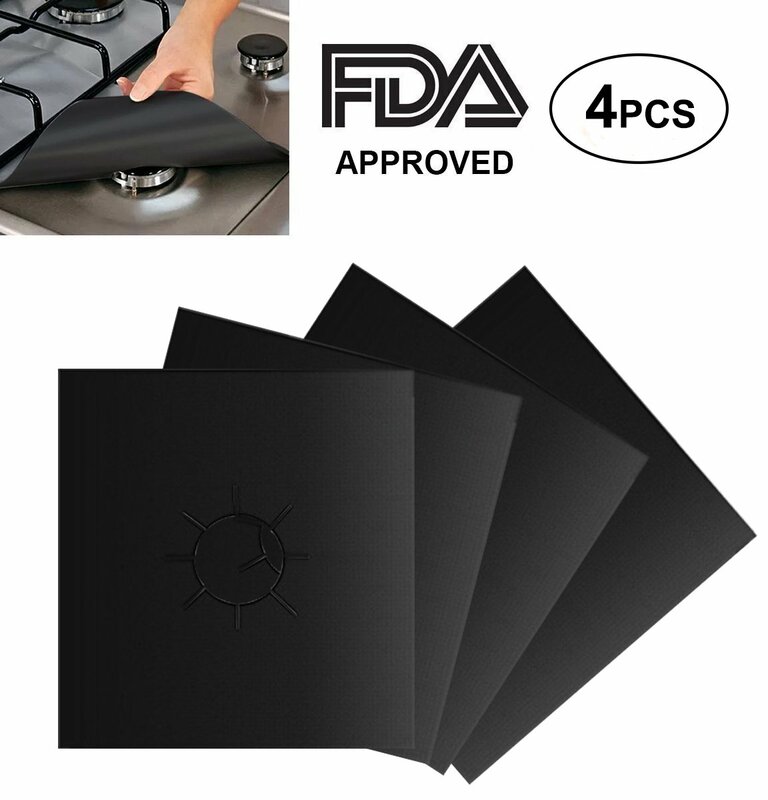 Color: Black Features: Wimaha non stick gas hob protectors could be easily to be removed and to keep your stove clean. Protect your gas cooker from burning on spills。 Easy to clean by soapy water or dishwasher safe. 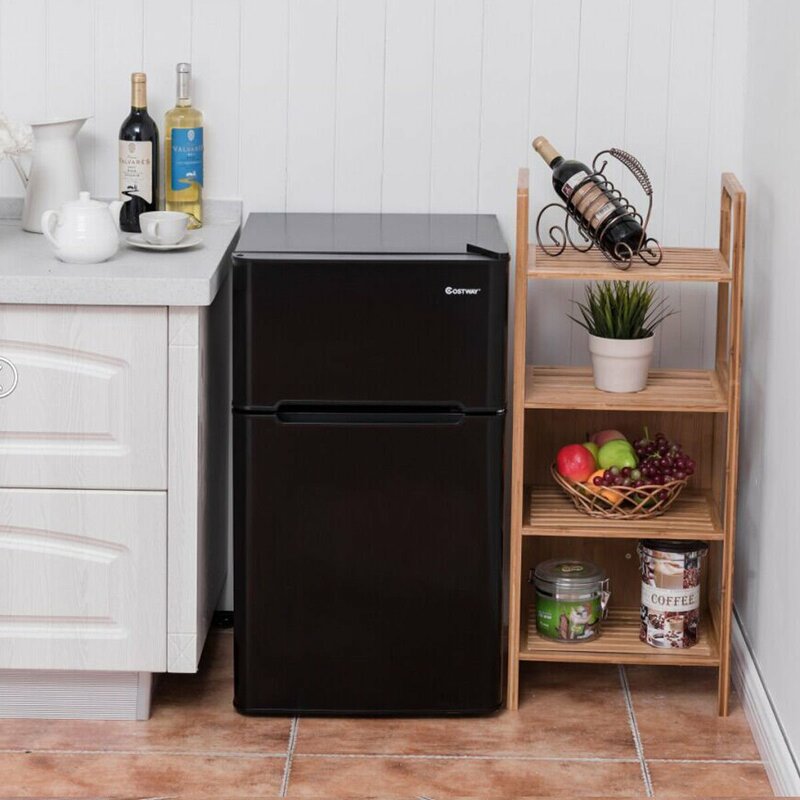 Heat resistant: can withstand the temperature up to 500 degrees Fahrenheit. Avoid direct contact with open flames. 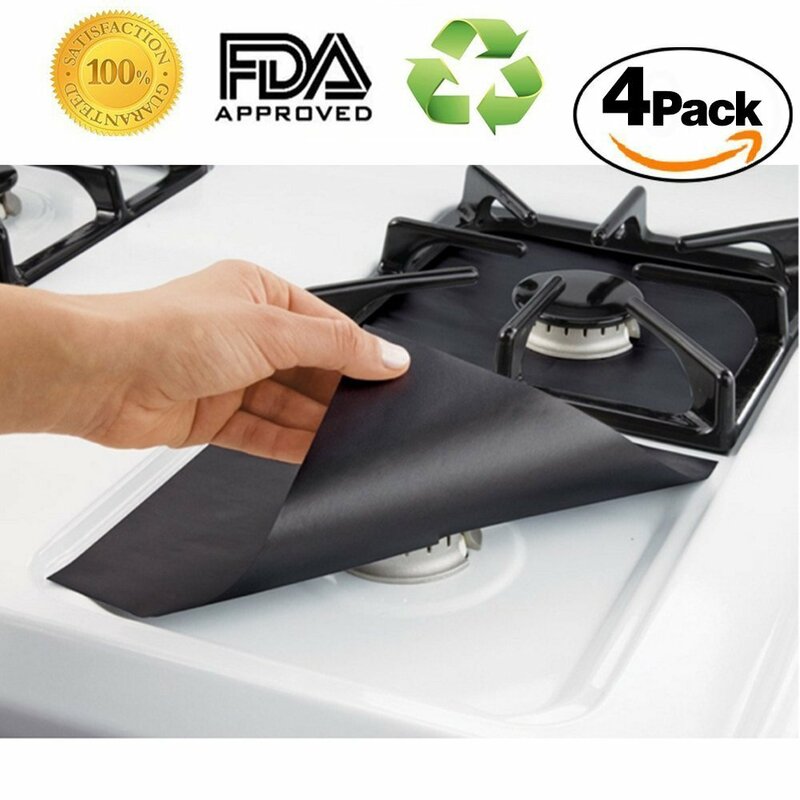 Kit Contains: 1*8 Pack premium gas range protectors 1*User manual 1*24H Customer service support 1*Lifetime warranty Good To Know: 1.The material is not 100% fireproof. Please make sure that the gas stove burner covers is kept at least 0.5 inches from the flame to ensure the safety of you and your kitchen. 2.Please check the size of your stove before purchasing. 3. Do not cover gas/vent holes. 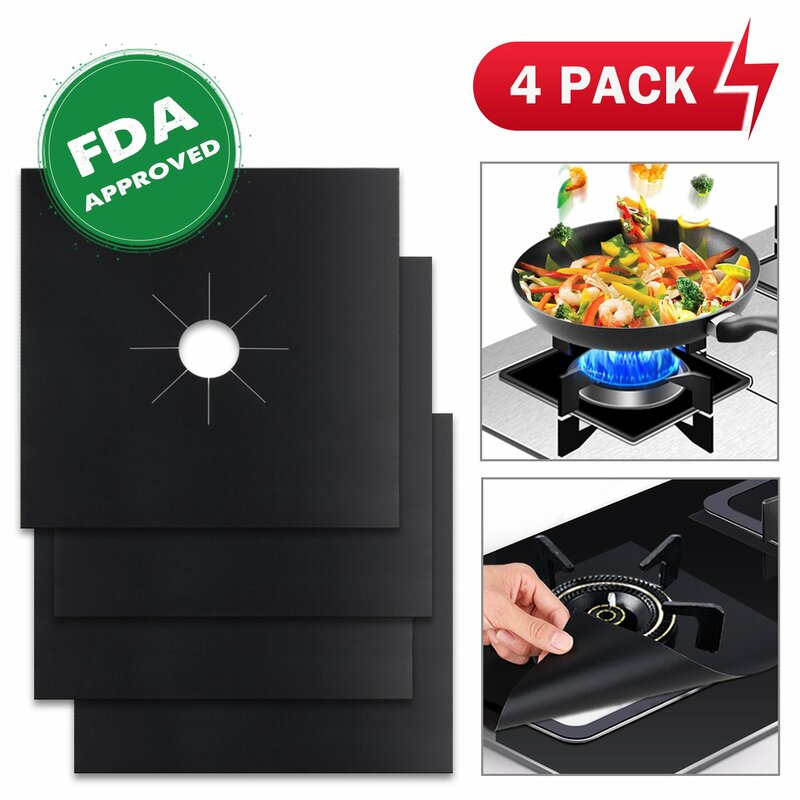 Take the burner liner cover and have a nice cooking mood for your family by clicking "Add to Cart" now!